Join us at City Arts Newbury stall at the Saturday Newbury Market and the Sunday Farmers Market. 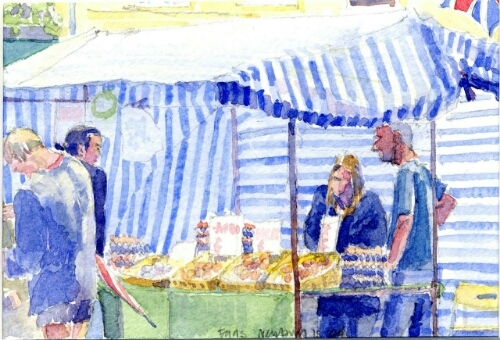 City Arts’ Big Draw events this year looks at Newbury’s Markets and their people. We will draw their stories. Newbury has its regular Saturday (and Thursday) market and a bimonthly Farmers Market. 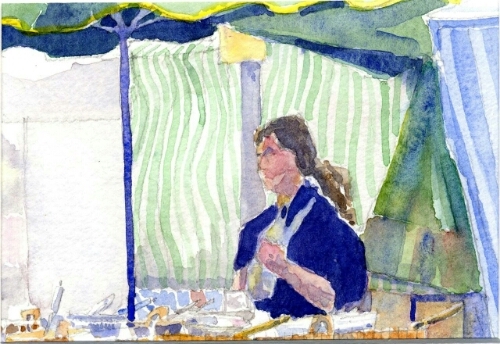 The stories of the produce and the stall holders vary – where do they come from?, how far do they travel?, what do they sell? and how does it all grow? 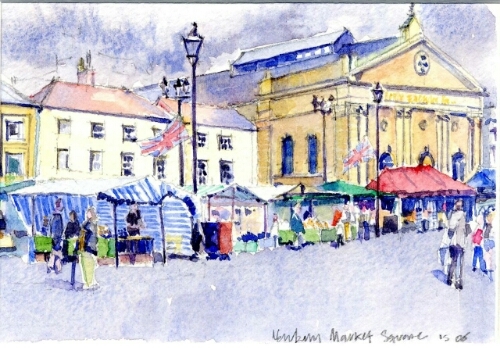 Come to the Market Square and talk to the market people, ask questions and draw. The events are free and easy to take part on, come to the City Arts Newbury stall and pick up a set of drawing materials to use, We will be at hand to give you ideas and help you if needed. Together we will enrich our understanding of Newbury Markets and the day to day life of their people.. Enjoy, take part and draw with us. 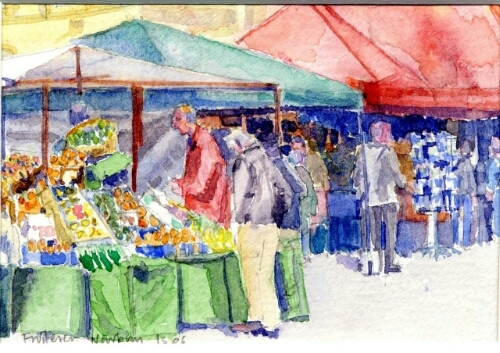 This entry was posted in Uncategorized and tagged bigdraw, cityartsnewbury, drawing, farmers market, market, Newbury.